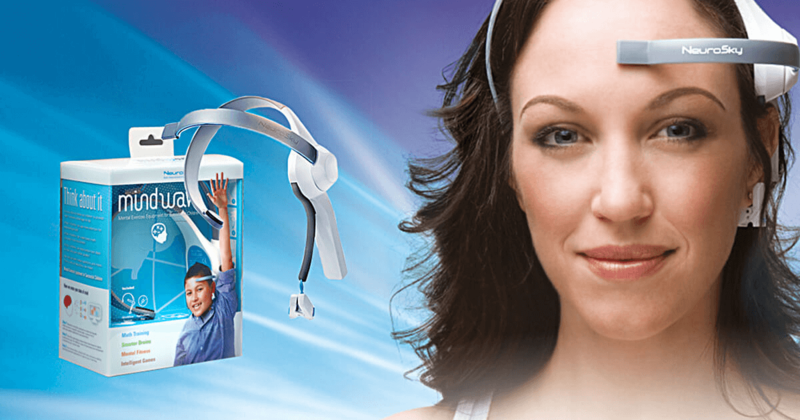 A while ago, we had a chance to get our hands on a gadget that we have been waiting for a long time to experiment with: a consumer level Brain Wave Reading (EEG) Headset developed by Neurosky and called Mindwave Mobile. The headset’s sensor measures the brain’s electrical activity and transfers the data readout via Bluetooth to a computer, smartphone, tablet or laptop. In the following posts, we are going to focus on this particular technology and gadget in search of ideas to see where the waves will take us. As the outcome of these experiments, we are expecting to create digital as well as tangible concepts by using the gadget and open source programming languages: Processing and Arduino. As a secondary outcome, we are expecting to learn more about our brains and how they operate to use them more efficiently and effectively.